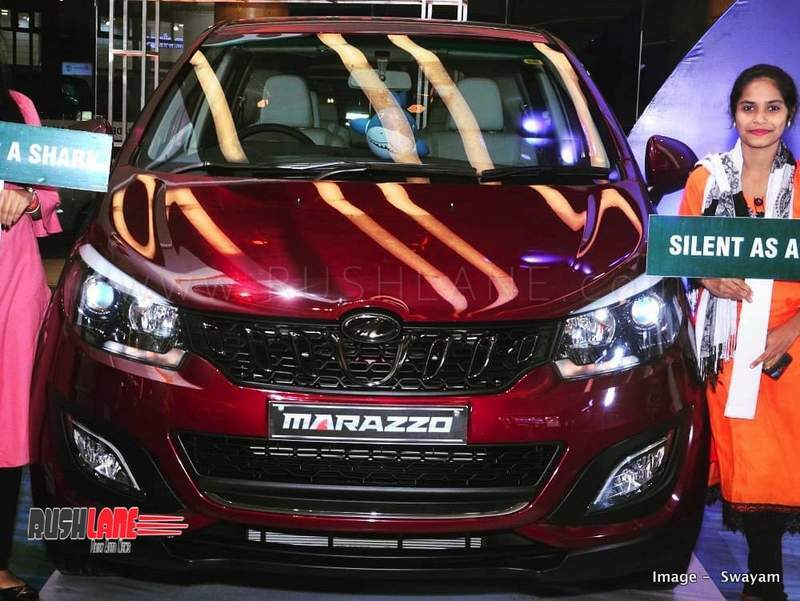 Mahindra Marazzo is only available in diesel MT variant as of now. Petrol and AT variants have already been confirmed for 2020 launch by Mahindra. 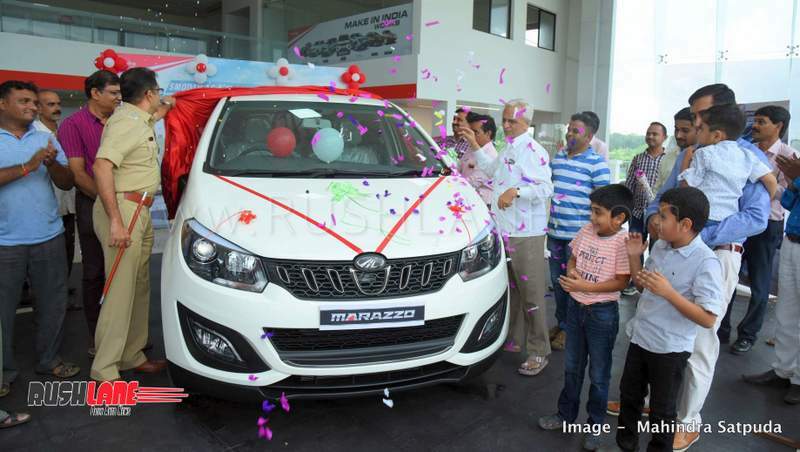 Mahindra has invested around Rs 1,400 crores for the development of the Marazzo. Though it is only offered with diesel engine and manual transmission as of now, there are plans to launch petrol and AT variants later. Mahindra has already confirmed that they will be bringing in petrol and AT variants around 2020 to appeal to a larger consumer base. AMT variant is also in the making. The Marazzo is currently powered by a 1.5 litre diesel motor which produces 123hp and 300Nm of torque, while delivering 17.3kmpl under ARAI test conditions. It is offered in 4 grades and the pricing starts from Rs 9.99 lakhs (ex-showroom) and goes till Rs 13.90 lakhs for the top-end variant. Mahindra has placed their new MPV between the Maruti Ertiga (due for an upgrade soon) and the Innova Crysta. Mahindra believes that the Marazzo lies in the sweet spot as it provides more creature comforts than the Ertiga but is substantially cheaper than the segment leader, the Innova Crysta. Market response for the Marazzo has been good. Last month it sold over 3,800 units. Other upcoming launches of Mahindra include the S201 (XUV300) SUV which was recently spotted doing off-road testing in Leh and the Alturas G4 (next-gen Ssangyong Rexton), which will launch on 24th Nov 2018.